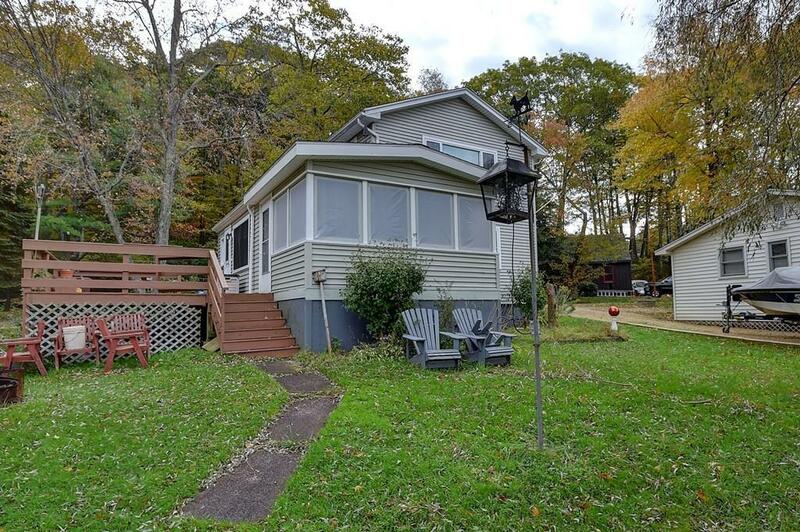 Lovely 3 bedroom, 2 full baths plus office, waterfront property located in a cove for low boat traffic without sacrificing views of the lake. 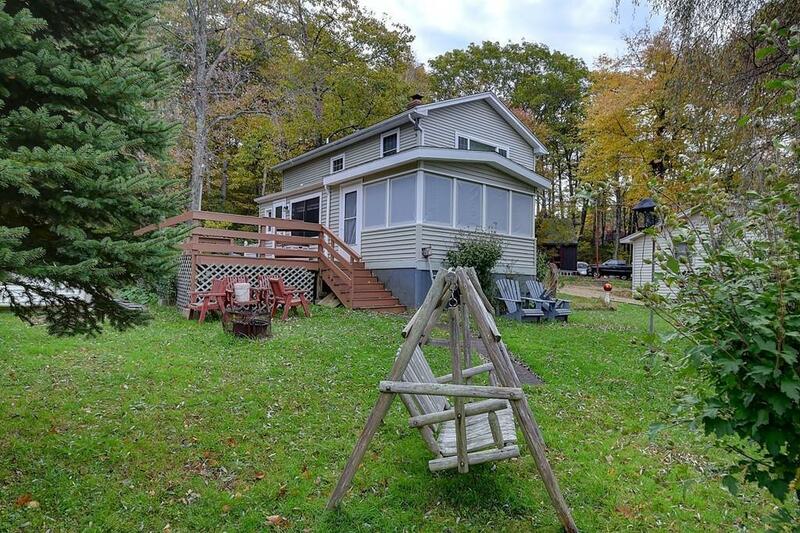 Nice flat lot with almost 80 feet water frontage. Foundation was reconstructed with poured footings and piers with a 2nd floor addition added on approximately 10 years ago. Lots of room here for family and friends. 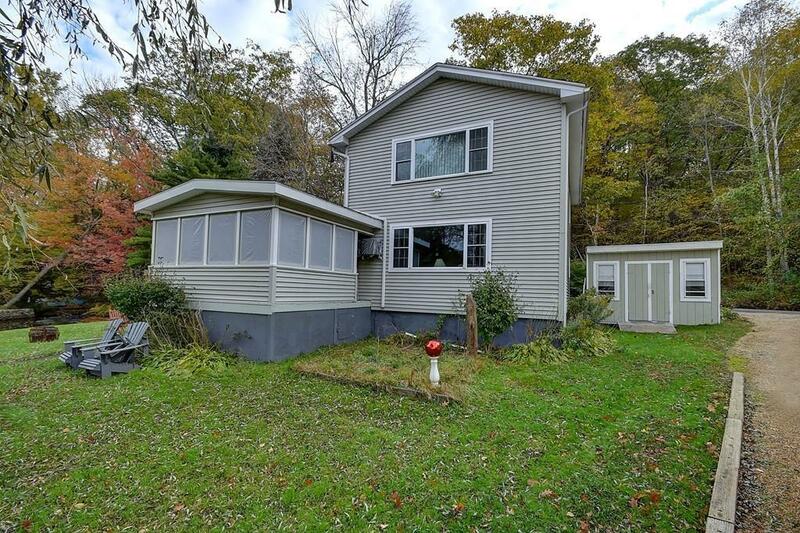 Close proximity to major routes, centrally located between Hartford and Boston. Near Sturbridge area restaurants for fine dining. 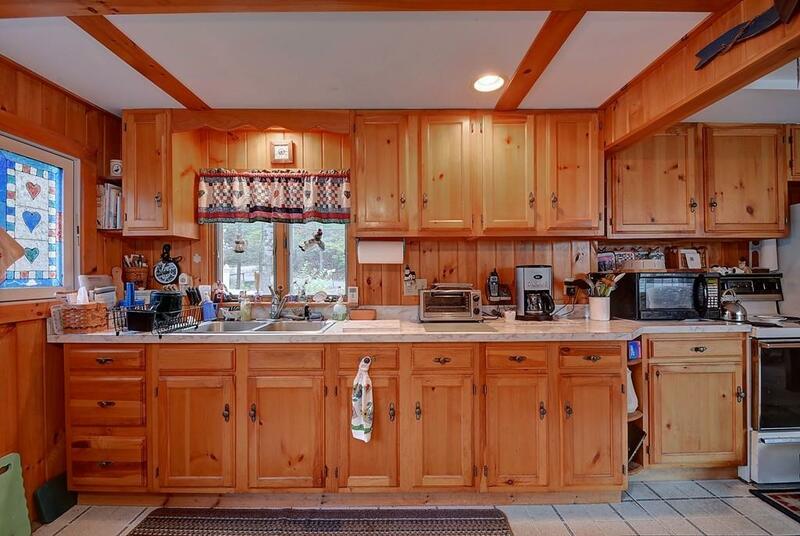 Listing courtesy of Lisa Boudreau of Coldwell Banker Residential Brokerage - Sturbridge. Listing provided courtesy of Lisa Boudreau of Coldwell Banker Residential Brokerage - Sturbridge.